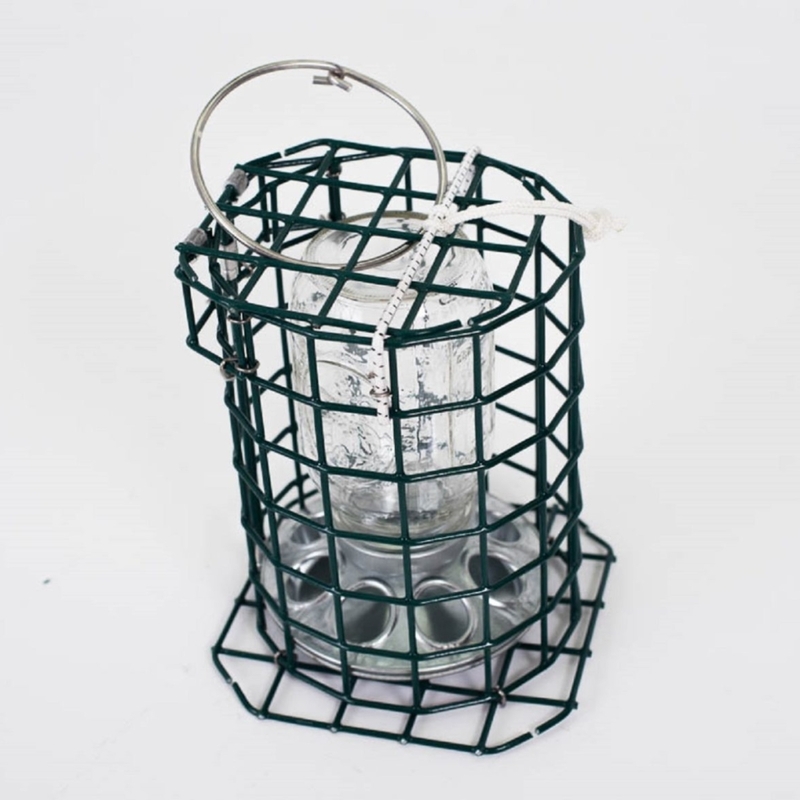 Kettle Cove Wild Bird Feeder. 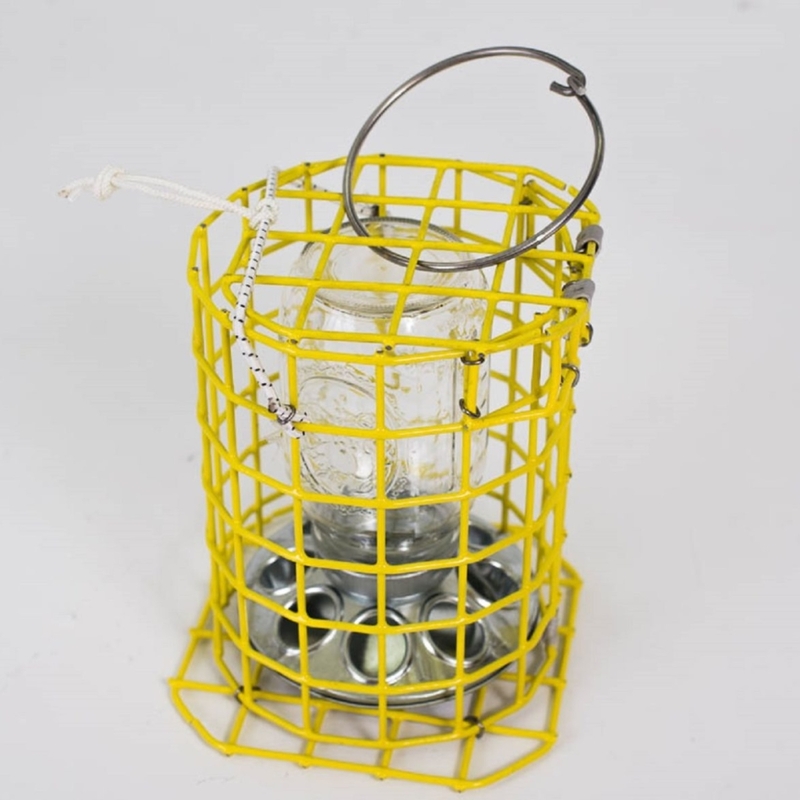 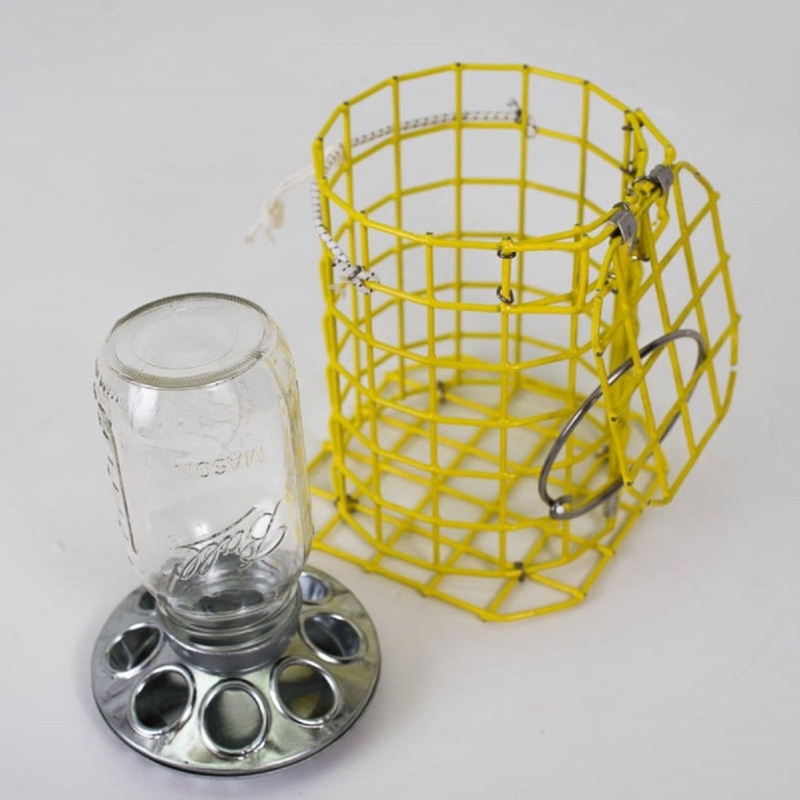 It is the only feeder on the market made from lobster trap components. 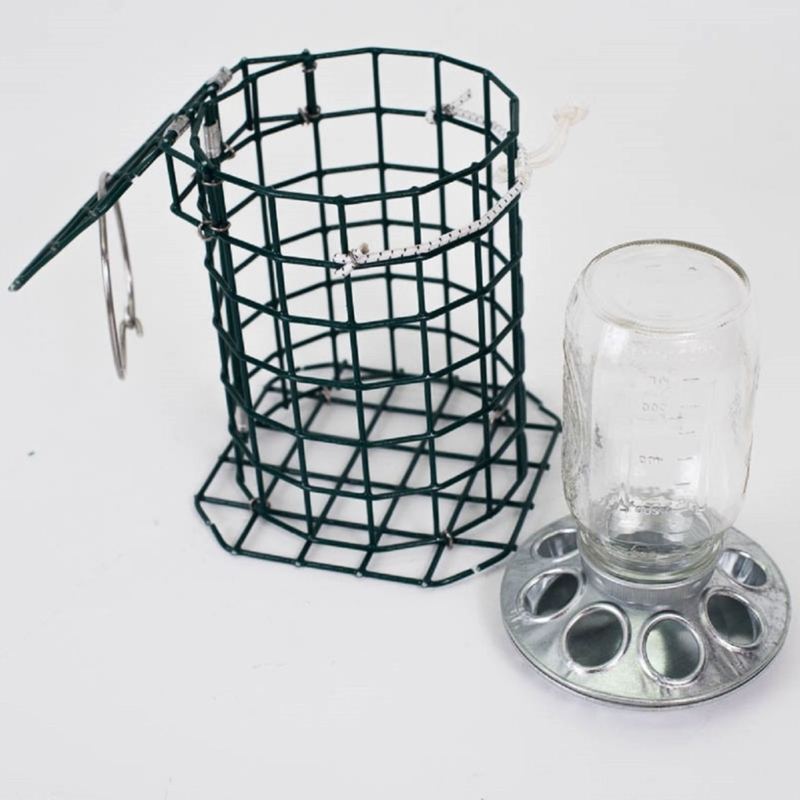 The lobster trap components are made in New England, and crafted and assembled in Maine.